By the time October rolled around, The Beatles had still not begun work on their second album for 1965 — an album that would need to be in the stores by mid-November for the Christmas season. Moreover, The Beatles’ grueling schedule was taking its toll. Their list of new songs to record was shorter than it had ever been. Most groups would probably have churned out a covers album for Christmas. 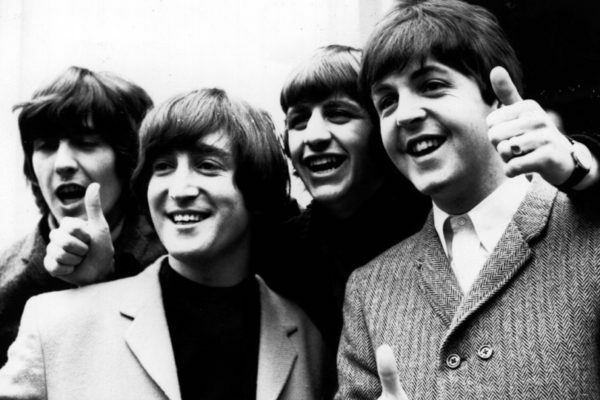 The Beatles knew hundreds of songs that they could have easily recorded in no time at all. But The Beatles weren’t just any group. They set about creating one of the greatest albums ever, Rubber Soul, an album full of spectacular songwriting and equally magnificent performances. Trivia Question: The title Rubber Soul was taken from which song’s lyrics? Rolling Stone ranked it #5 of the “500 Greatest Albums of All Time.” Within the same thirty days in which Rubber Soul was recorded, they also recorded and released the first double A-side single, “We Can Work It Out” backed by “Day Tripper.” How did The Beatles manage to write, record, and mix this remarkable album in only thirty days? That’s the subject of the next film in the Deconstructing the Beatles series, Deconstructing Rubber Soul. Trivia Question: The music on which Rubber Soul song was written before Ringo joined the group? Paul used to play it as a faux French song to impress girls at parties. In Deconstructing Rubber Soul, you’ll be watching the days tick by as The Beatles somehow managed to beat the clock and create a masterpiece. A splendid time is guaranteed for all! You can take the rest of the Rubber Soul Trivia Quiz here. This is a wonderful and fascinating series!! Sadly, I’ve never gotten to see more than little bits, as local theatres are not going to play them. I feel this is something that enough of a niche market that Scott would be served better by having these available online….I know I’d order them!! Thanks, Todd. We’re working on that, but it’ll take a little time. We’ll let you know when we have news. I don’t see the logic of releasing this series only in movie theaters for 1 day. The only reason I can think of is if they are trying to win an academy award for best documentary. And that’s a long shot. 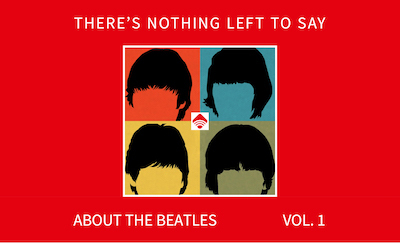 This series on the Beatles was made for home video. They would make a lot more money that way. We have been waiting for over a year to see just one of the series. Every B movie makes it to home video in record time. Why not Deconstucting the Beatles ? Thanks for writing, Lenny. We are SO not angling for an Oscar. The theatres play us at their discretion, and that’s why the runs are often so short. We are working on a possible home media release, and will let you know when we have some news. ya might like this… or not….